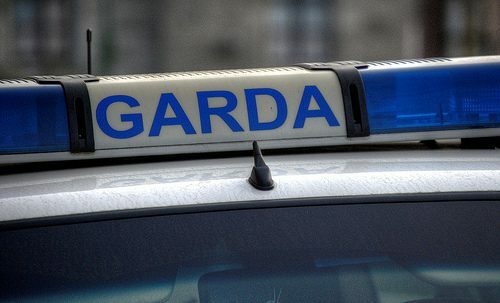 A man in his 30s has died following a car crash in Wexford last night. The crashed car was discovered by a passing motorist at about 11.40pm at Wells in Gorey. The driver, who was alone in the car, was taken to Wexford General Hospital where he was pronounced dead. The scene has been preserved and a forensic examination is expected to take place later today.